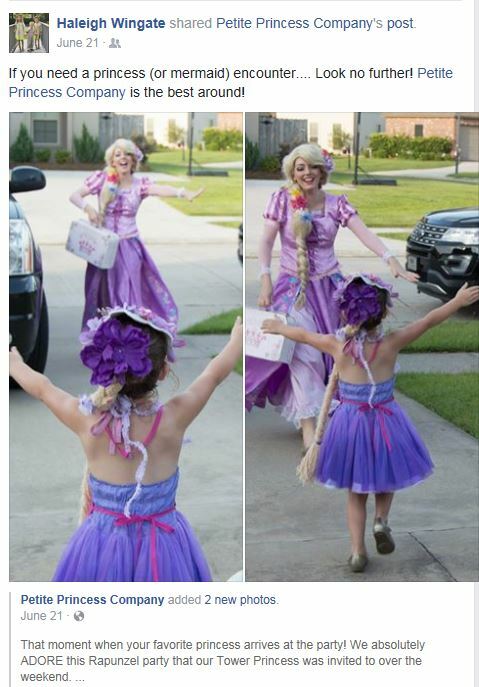 Customers of all ages love Petite Princess! 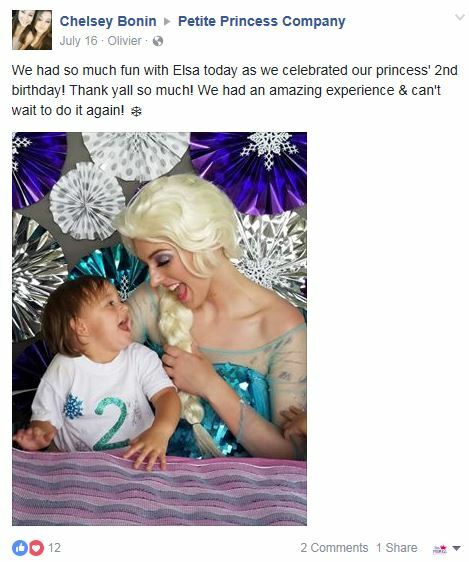 With dozens of 5 star reviews on facebook and countless comments, one thing is certain….we have the best customers! 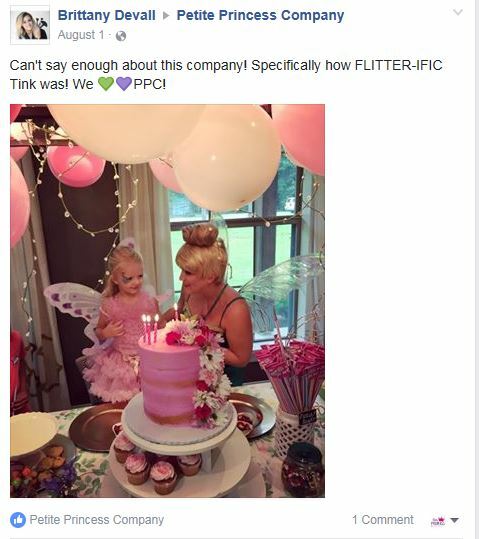 We wish we could share every single review here, but there are simply too many. 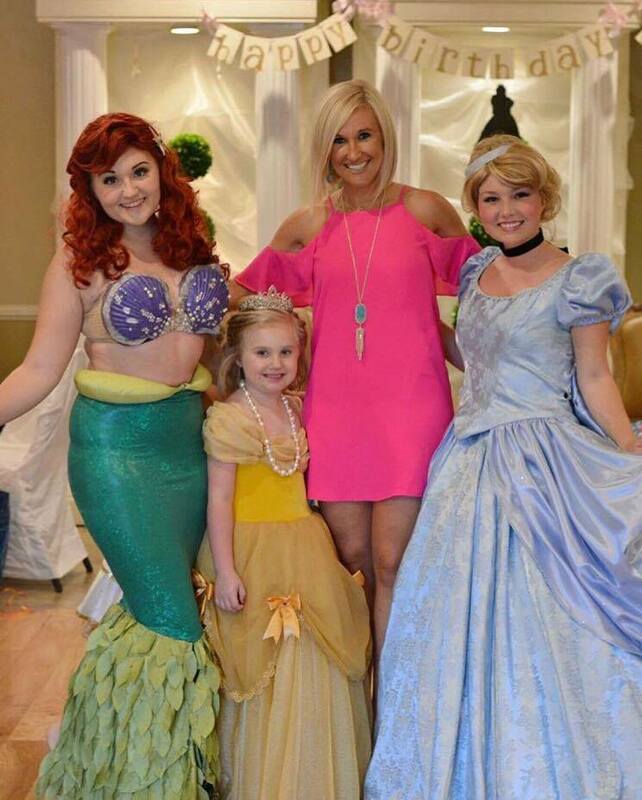 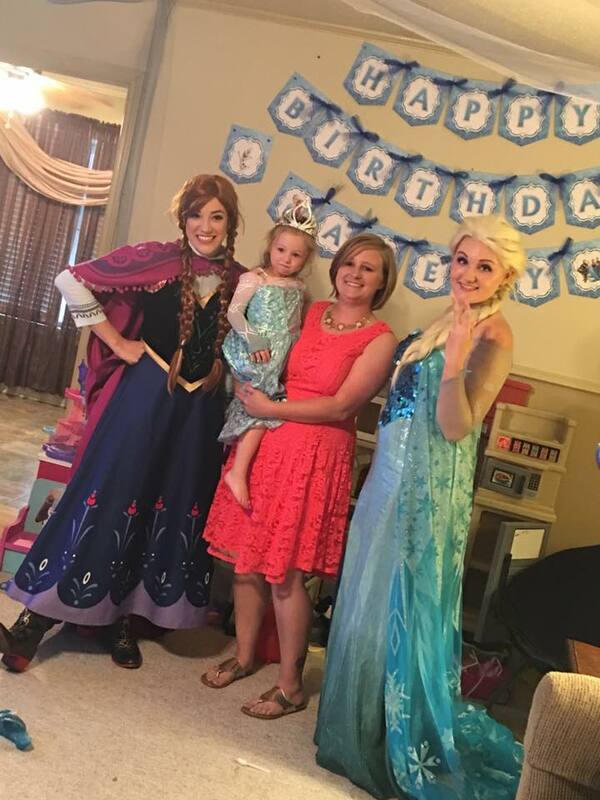 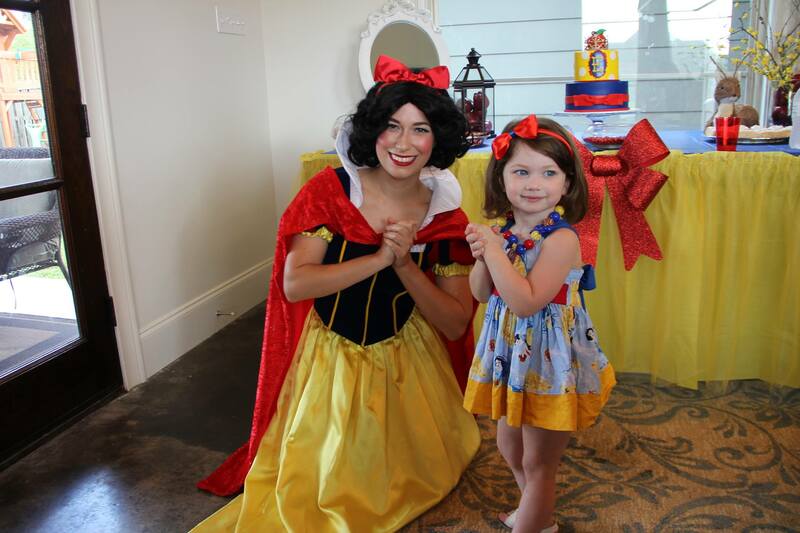 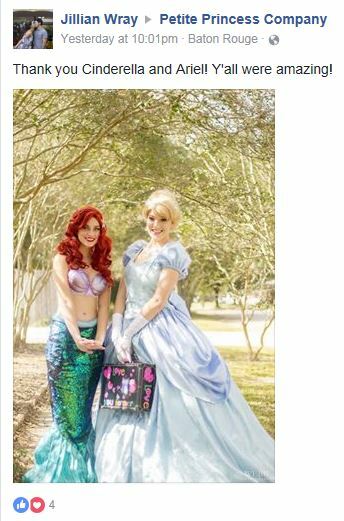 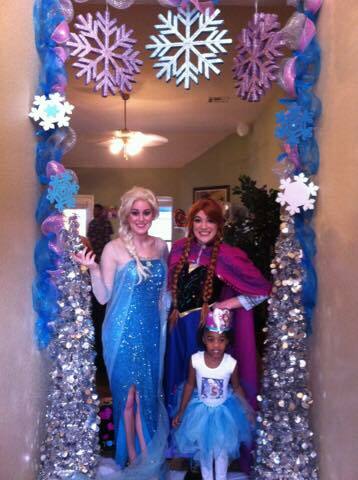 We love bringing the princess character experience to South Louisiana and we are the best at it. 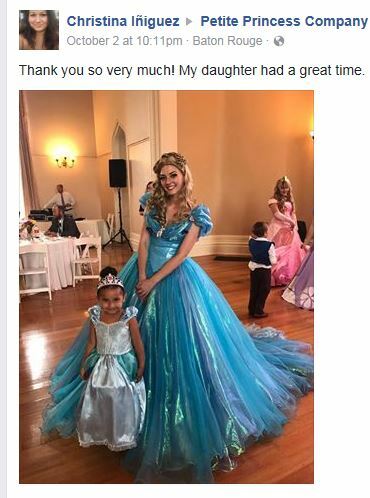 We offer the look and talent of princesses that are at large theme parks for a much more affordable prince…and we come to you! 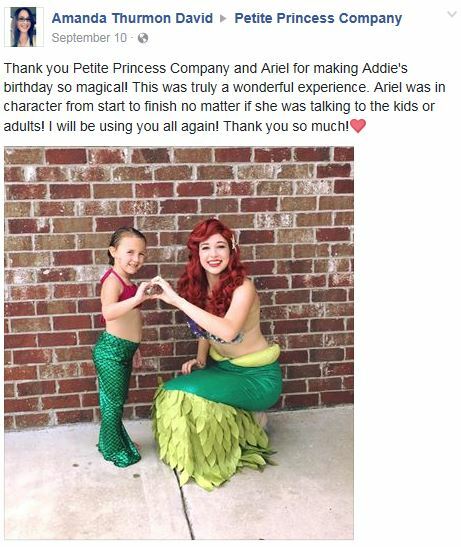 We love hearing what our customers have to say and appreciate feedback of all kinds. 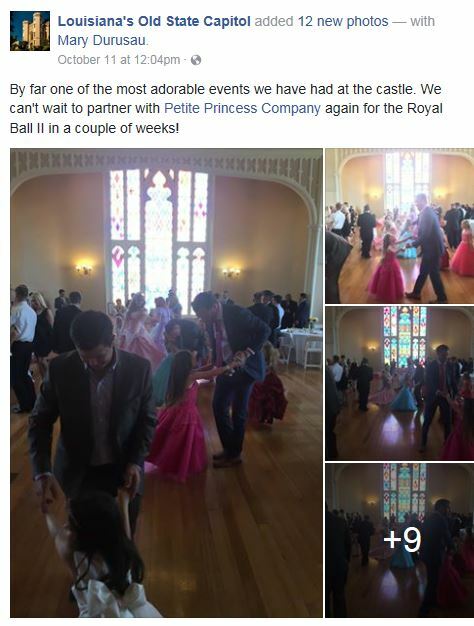 We take our jobs seriously and are always looking for ways to bring you the most memorable event possible. 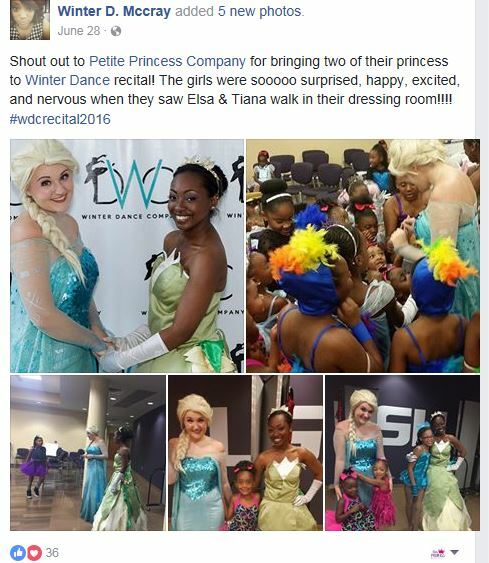 See what the buzz is about below…our talent and quality speaks for itself!